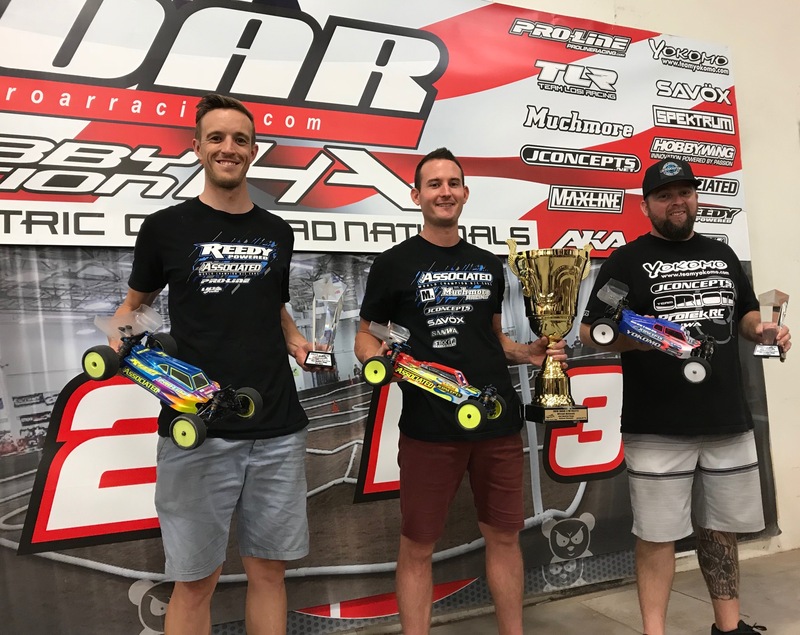 www > Race Report > 2018 ROAR National Championship Ryan Cavalieri Modified Buggy Win!!! 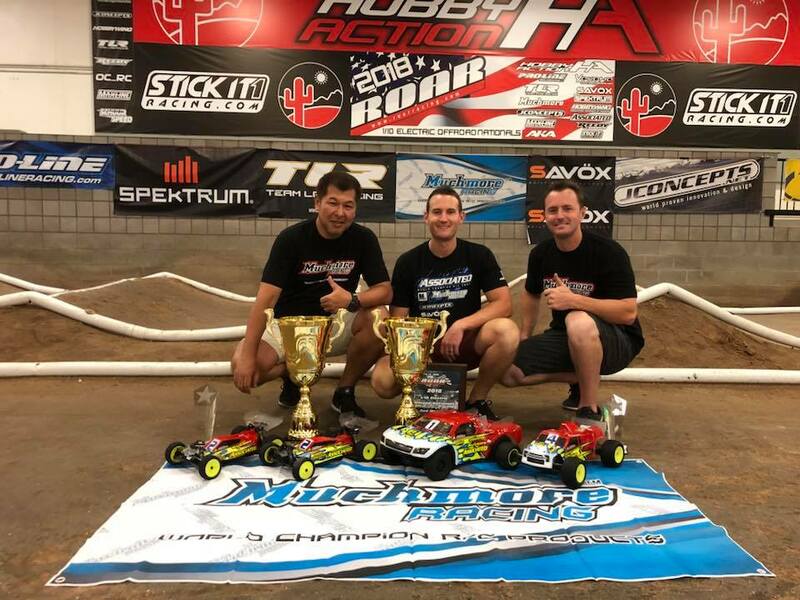 2018 ROAR National Championship Ryan Cavalieri Modified Buggy Win!!! 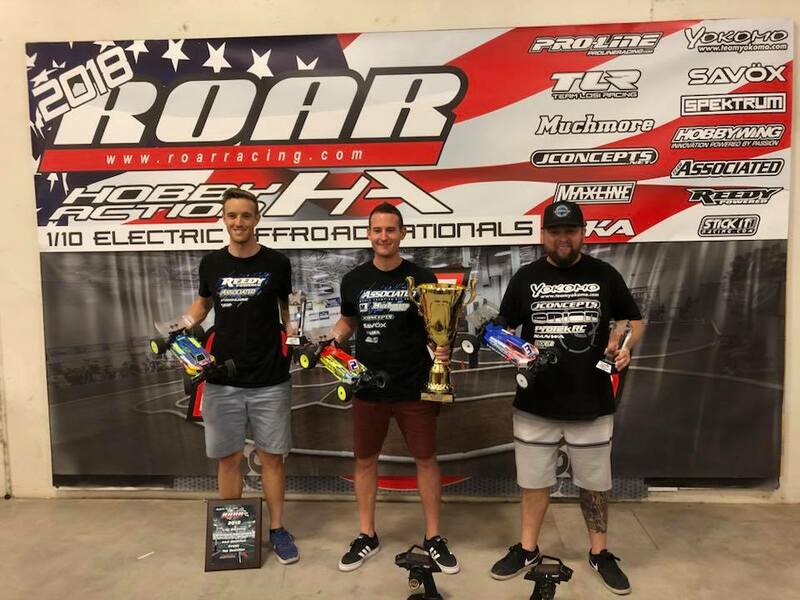 Congratulations to Muchmore Factory Driver Ryan Cavalieri on his impressive 2 ROAR National Championships in 4wd Modified Buggy & 2wd Modified Short Course! Cav also finished 2nd in 2wd Modified Buggy and 3rd in Modified Truck to make the podium in all 4 classes he raced! 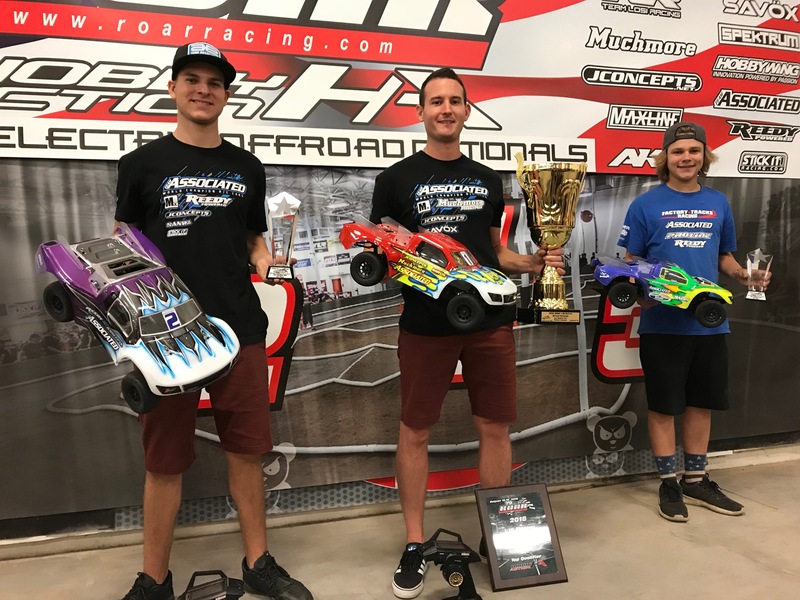 The 2018 ROAR 1/10 Electric Off-Road Nationals were held this past weekend at Hobby Action R/C Raceway in beautiful Chandler, Arizona. 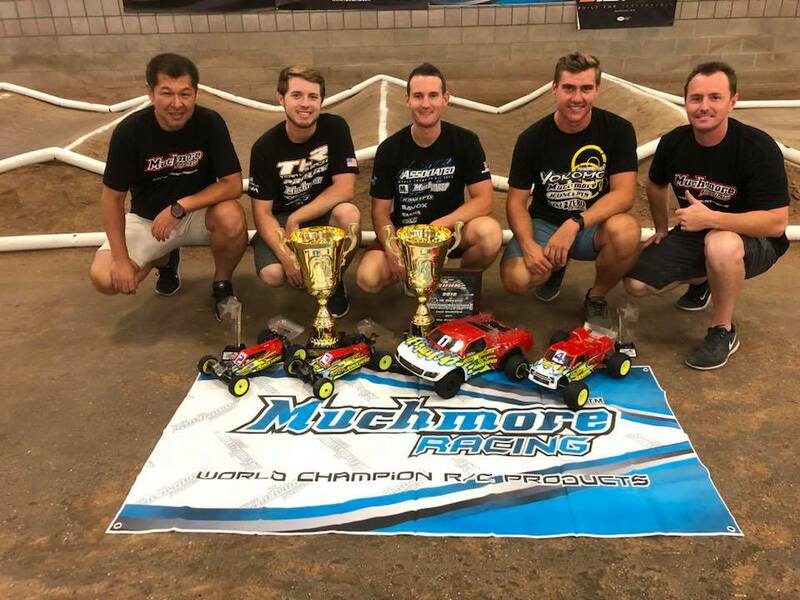 Muchmore was very well represented at this years Nationals with Team Drivers: Ryan Cavalieri, Tanner Denney, JP Richards, Chris Jarosz, & Alejandro Vegas all in attendance. Muchmore would also have great representation at the track with Muchmore Japan CEO/Owner Yusuke "Koba" Kobayashi and Muchmore USA team manager Joe Pillars on-hand to support all Muchmore team drivers and customers. 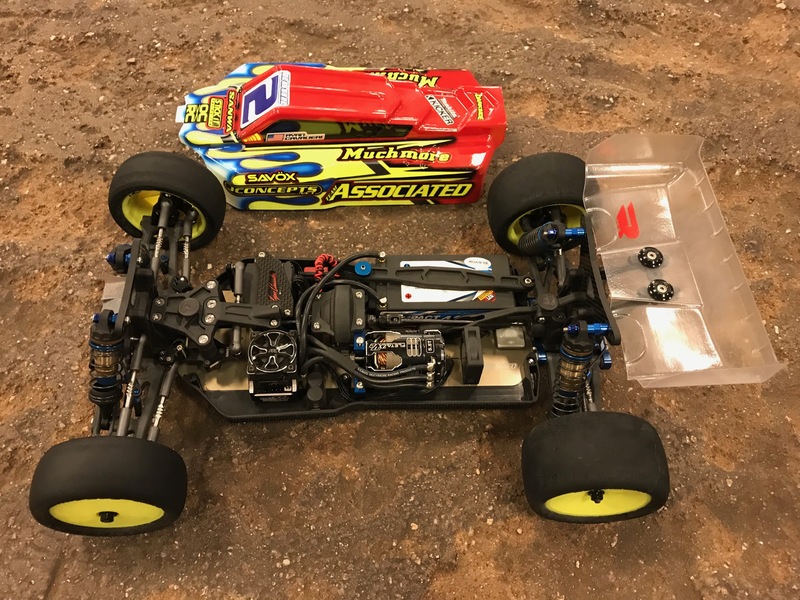 In the 4wd Modified Buggy class, Muchmore's Ryan Cavalieri showed great speed in qualifying to start 2nd on the grid for the triple A-Mains. Cavalieri then went onto Win A-Mains #1 & #3 to take home the 4wd Modified Buggy National Championship! In the 2wd Modified Short Course class, Cavalieri was the man to beat in qualifying as he took the overall TQ honors! 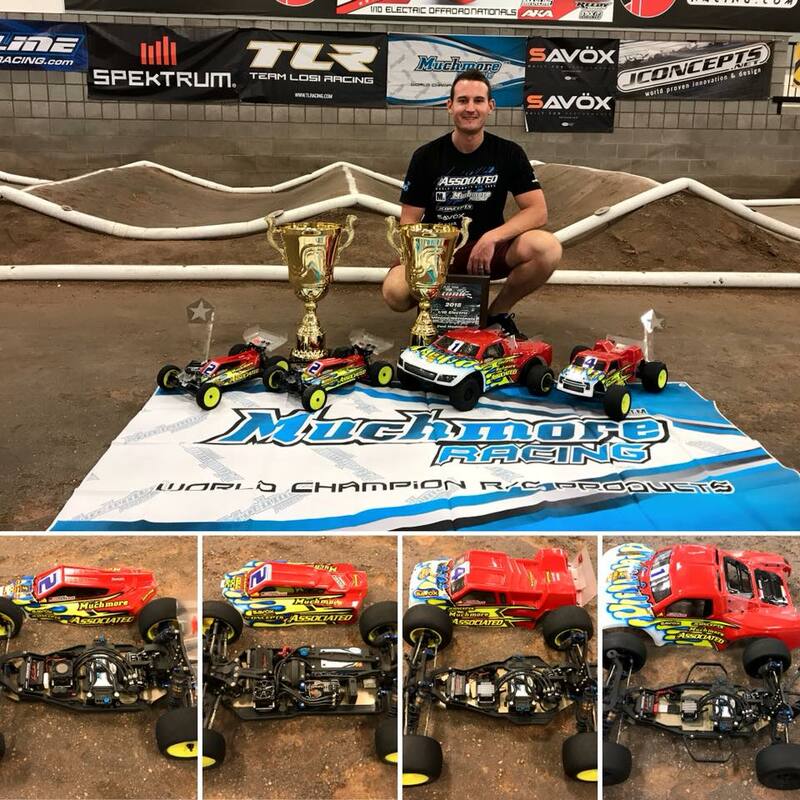 Cavalieri then went onto Win A-Mains #2 & #3 to successfully defend his 2wd Modified Short Course National Championship for the 2nd straight year with Muchmore power! 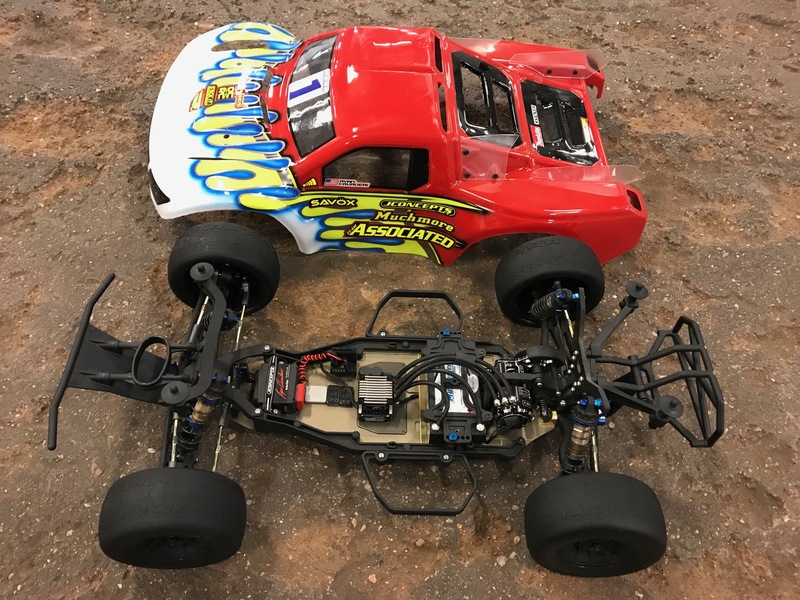 Cavalieri also went onto finish a very close 2nd overall in 2wd Modified Buggy and 3rd overall in Modified Truck to finish on the podium in all 4 classes he competed in!